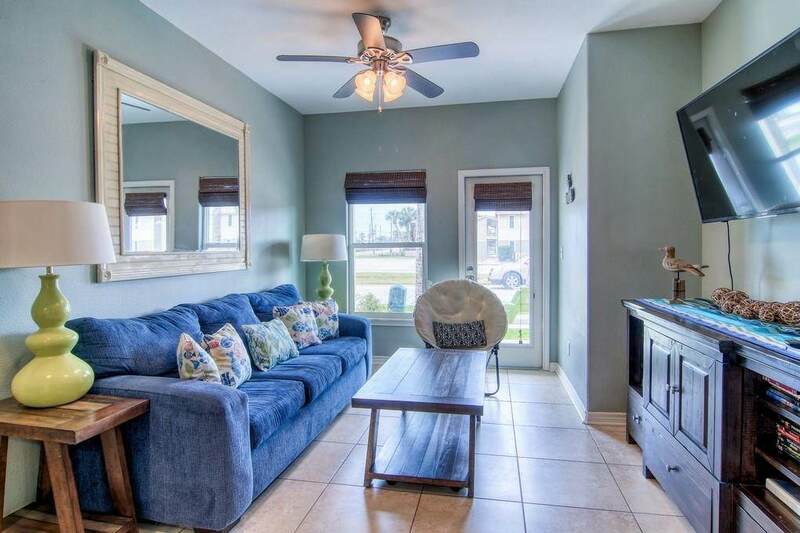 Coastal Cute 4 bedroom, 3 bath condo at Gulfside Beach Condos. Downstairs is open living, dining & kitchen with granite countertops, stainless appliances, subway tile backsplash and master bedroom & bath. 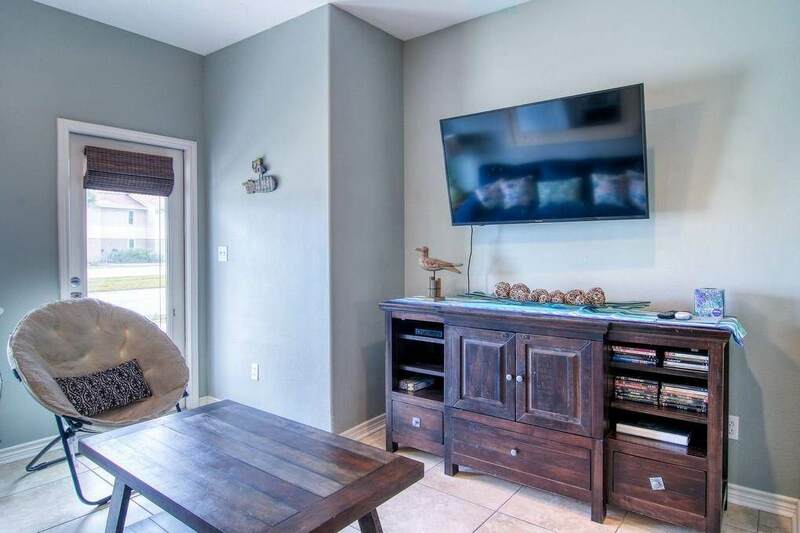 Upstairs offers a den with bunk bed/futon couch, 3 bedrooms and 2 baths & laundry room Check out the bunk room with triple bunk beds! Enjoy gulf breezes and hear the waves roll in on the upstairs balcony which is shaded in afternoon. One car garage to store all your beach toys and room for a golf cart. 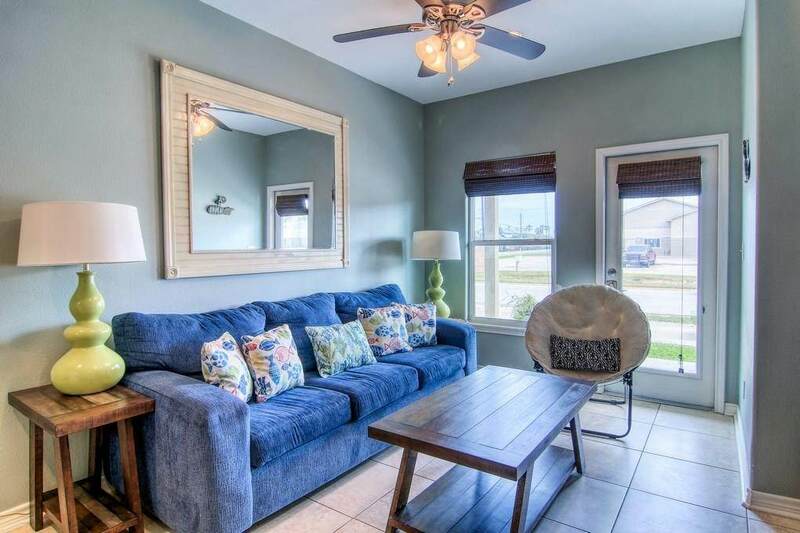 Sold furnished with super coastal cute decor. 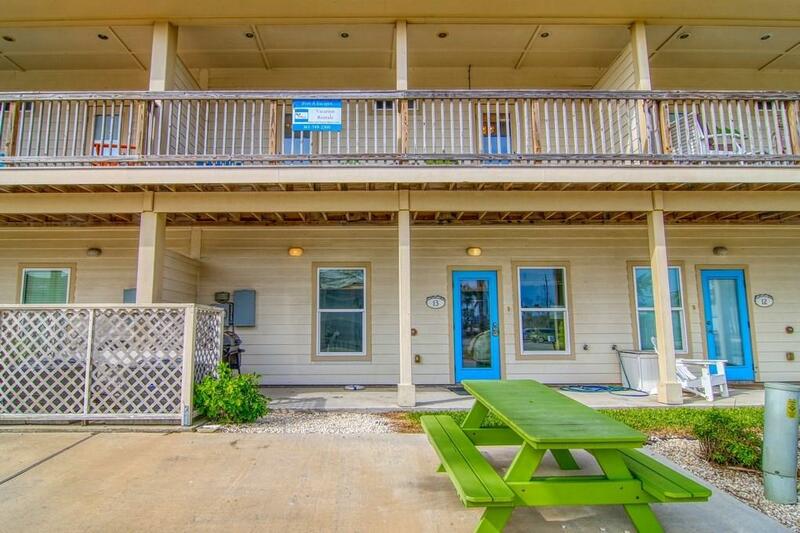 Located on Access Road 1-A, you are within walking distance to the beach! Great rental investment! Age Previously Occupied Apx Sq Ft Source Cnty/Appraisal District Block Num 0 Common Area Association Pool Complex Name Gulfside Beach Condos Hoa Dues 494 Hoa Dues Type Mandatory Hoa Fees Cover CableExterior InsuranceExterior UpkeepGround UpkeepTrashWater Hoa Frequency Monthly Hoa YN Yes Property Sub Type Condo Proposed Financing CashConventional Short Term Rentals YN Yes Utilities M.U.D.